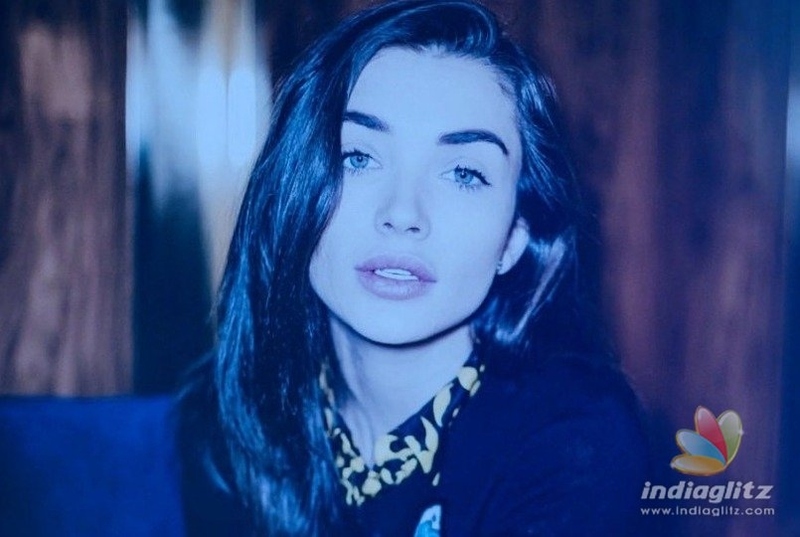 Amy Jackson announced her engagement to boyfriend George Panayiotou a few months back and on March 31st confirmed that she is pregnant with their first child. Close on the heels of going the family way the British beauty has shared an important message in connection with the World Autism Awareness Day. Amy has stated "Light Up Blue! We spend our entire adult lives striving to be different. Yet, when we come across a different kind of "different", we take a step back and force the child to conform. Why? Let's make this world more inclusive!". April 2nd is observed as the World Autism Awareness Day all over and the World Health Organization estimates that one in every 160 children are afflicted by the neurological disorder. There is still not much awareness about the disorder and many loved ones suffer from lack of communication and social interaction. Nice of the pregnant Amy to put in her bit to spread the awareness about these special children and how to make them thrive better in the society.